Maddie is an enthusiastic player and intense competitor. 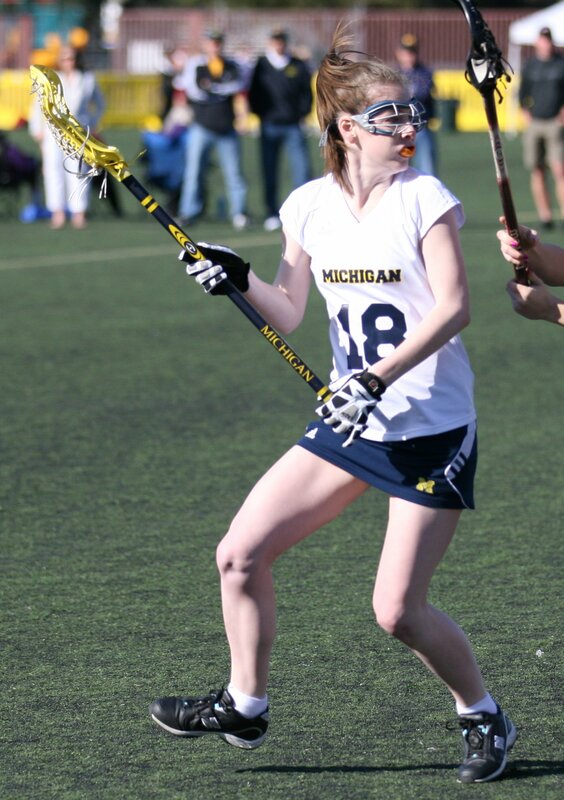 A vocal member of this year's team, she hopes her dedication will help the Wolverines make a deep post season run. Maddie is one of the most tactically solid players on the field; she reads things well, anticipates how things are developing, and is quick to respond to them. Look for Maddie to take some turns on attack this year; she is a great feeder who sees things well and knows how to execute plays and schemes. Maddie is a double major in Actuarial Science and Mathematics, and is also a member of the Delta Delta Delta sorority.